But one can just as easily come up with other examples of Christians who do not hate themselves or their bodies or those who are not Christians, or courage or the sense or joy. Nietzsche has deliberately painted a rather radical picture of hatred and self-denial. While painting such a vivid portrait works well in communicating the failings of a religion, its great disadvantage is that it is a portrait that is so easy to pillory. That Nietzsche is able to find some examples that fit the description lends at best partial credence to it. Otherwise, he provides remarkably little support. If his is to be a convincing revisionist history, he needs considerably more examples - and better ones than those he has (152-153). The resurrection is all about the eternal "Yes." It is God's "Yes" to the world. 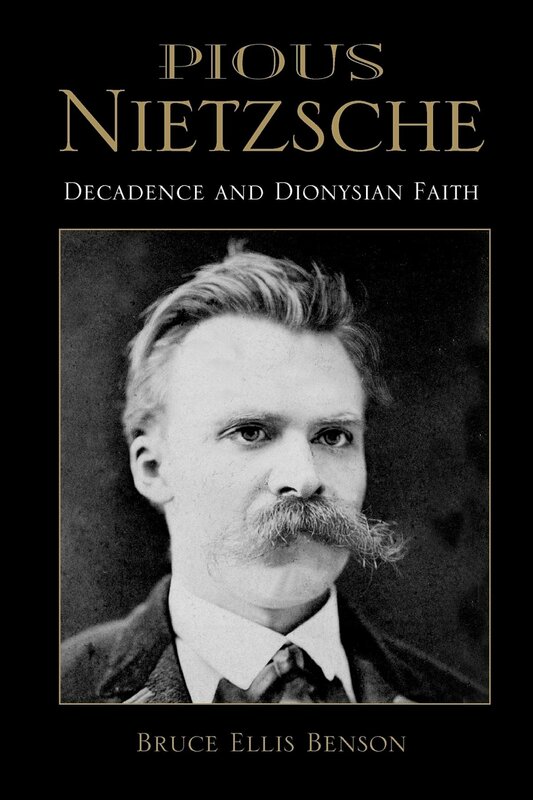 Thus, Norman Wirzba is right when he says, "Nietzsche is united with Christianity in his quest to affirm life," though Nietzsche is clearly unable to see that connection. That Jesus is resurrected bodily is an especially strong affirmation of the body. Further, what Nietzsche misses is that the Christian notion of redemption is not merely about the world to come, it is as much about this world. As the theologian N.T. Wright puts it, "The resurrection, in the fully Jewish and Christian sense, is the ultimate affirmation that creation matters, that embodied human beings matter." Nietzsche is certainly welcome to his "otherworldly" interpretation of the resurrection - and there have been plenty of theologians and believers throughout the past two millennia who have tended in that direction - but his interpretation clearly goes against orthodox Christianity. To say that the cross is the condemnation of life on earth is simply a gross misunderstanding. Whether it is likewise for Nietzsche a willful misunderstanding is a question that cannot be answered, even though it must be posed (136). "Have I been understood?" A meaningless, unnecessary question - if Neitzsche was indeed the enemy of Christ crucified... Why then was this redundant question asked [three times by the greatest master of the German language to date!] if not that at the end Nietzsche took fright at the thought that some gullible, misguided, immature young mind might read the motto - and believe it!" (3, 174). Both Benson and Kee are deeply serious, and neither succumb to Christian cheap shots leveled toward a great thinker who - being dead - can't fight back. 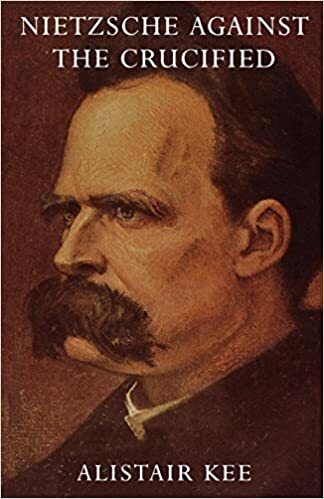 In particular, Benson's concluding insight is hard-earned, and especially instructive: "To be able to affirm even Christianity - against which [Nietzsche] has railed so vehemently - is finally to become truly Dionysian - and to have left all ressentiment behind" (215).